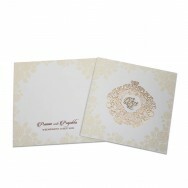 Are you looking for designer and creative wedding cards in Sultanpet? If yes, then directly contact us. Mudrika Prints is one of the prominent virtual stores providing different types of high quality cards to the customers at the most reasonable prices. With every new season, our efforts at Mudrikaa are to bring new collection of cards which are creatively new in design, more options and of course better pricing. 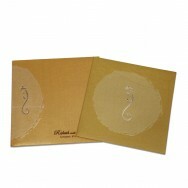 We dedicate new collections to all our clients who have always supported us in our efforts. 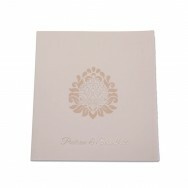 You can get a customized message printed inside the card. 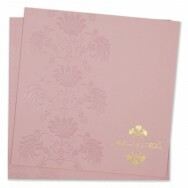 The rest of the card could also be made as per your specifications. 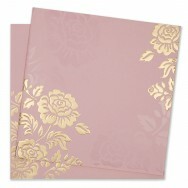 We are also providing the best quality wedding card printers in Chickpet. 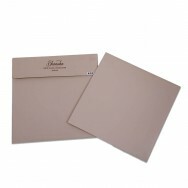 The best quality raw material comprising cardboards, printing cartridge, flowers, ribbons, and other material is used during the making of the creative cards. 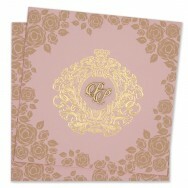 So, buy a card from our new collections now!